EMC testing requires detailed and exacting methodologies to ensure that all emissions are accurately measured. Long test times impact test facility availability and reduce the number of devices that can be certified. It's also easy to miss intermittent disturbance signals with conventional scan mode since long dwell time is required at each frequency. 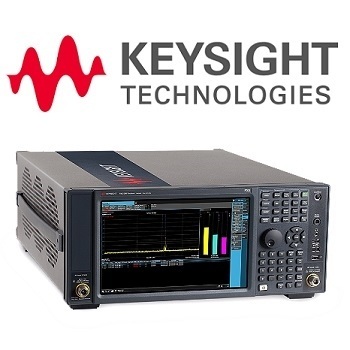 Keysight's new TDS and RTS capabilities in the N9048B PXE EMI receiver enable independent compliance test laboratories, as well as in-house self-certification labs, to shorten overall test time and easily perform gapless signal capture and analysis, certifying that a product meets regulatory compliance standards. Click here to learn more about the N9048B PXE EMI Receiver.